The sanctuary you’re looking for is The Spa & Salon at ARIA. Pamper yourself with red carpet pedicure, or unwind with a hot stone massage at the hands of a skillful massage therapist. 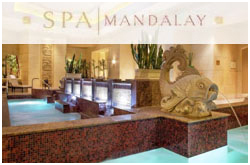 Whether you seek a one-hour break or a full-service package, The Spa at Bally’s features a comprehensive menu of massages, facials, body scrubs and wraps. 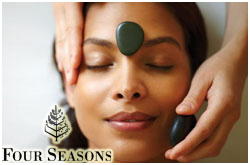 The spa combines the best detoxifying, hydrating and anti-aging products. Step inside this ever so inviting Spa and breathe. Within, a bliss-inspiring, comprehensive selection of therapeutic facial and body care treatments, and an invigorating exercise facility will elate your senses. Soothe the mind and awaken the spirit at Spa Bellagio. 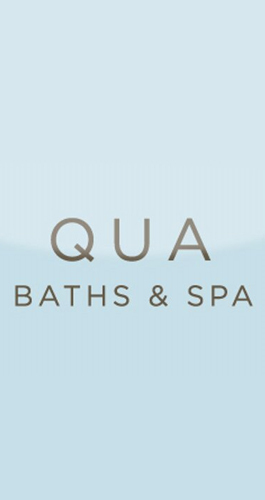 Envelop yourself in Qua’s sprawling, 50,000-square-foot spa grounds that includes a Laconium Room and Crystal Body Art Room. Three Roman baths use the ancient healing powers of water, while the snowing Artic Ice Room is the only one of its kind in the world. 12300 S Las Vegas Blvd. Our 23,000 square foot world-class spa is sure to provide you with a relaxing and revitalizing experience unlike any other. 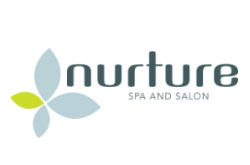 Our expert hair and body technicians will use the highest-quality products and latest techniques to transport you to a tranquil state of mind. Our spa offers 16 treatment rooms, sauna, steam and hot tub wet areas, full service salon and barbershop, luxury locker rooms and state-of-the-art fitness center. 3752 S Las Vegas Blvd. Spread over two floors, the spa is a place of serenity and beauty where relaxation begins the moment you step through the door. 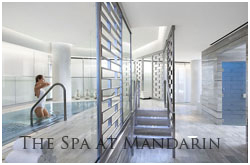 This serene spa offers a deeply relaxing atmosphere with surroundings that reflect the luxury of 1930s Shanghai. Luxurious? Soothing? Indulgent? How about all three? 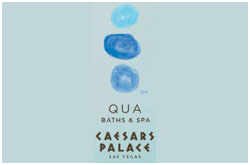 MGM Grand pampers you with the ultimate in spa services. Choose from a variety of massage styles, techniques and other stress-melting treatments. 3770 S Las Vegas Blvd. After a rough flight or a long night, what better way to unwind than to find yourself breathing in the tropical scents of Jasmine or ocean while being exfoliated and massaged into a state of bliss. 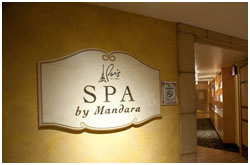 The city of romance needs a little unwinding, delivered by the accommodating Paris Las Vegas Spa by Mandara which offers a variety of soothing, harmonious spa and salon treatments.